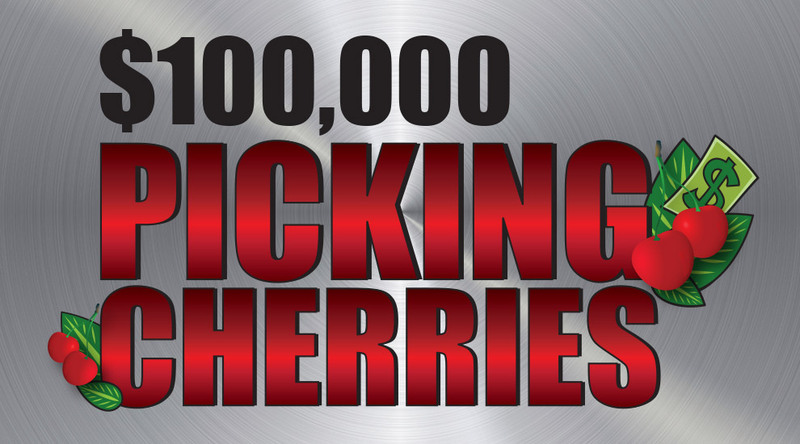 Swipe your Club Metro® card at a promotion kiosk, pick two cherries, and you’ll win $5,000 CASH! Other matches will earn you up to $1,000 in Reward Play® or entries for the $25,000 CASH drawing on Tuesday, April 30 at 8pm. 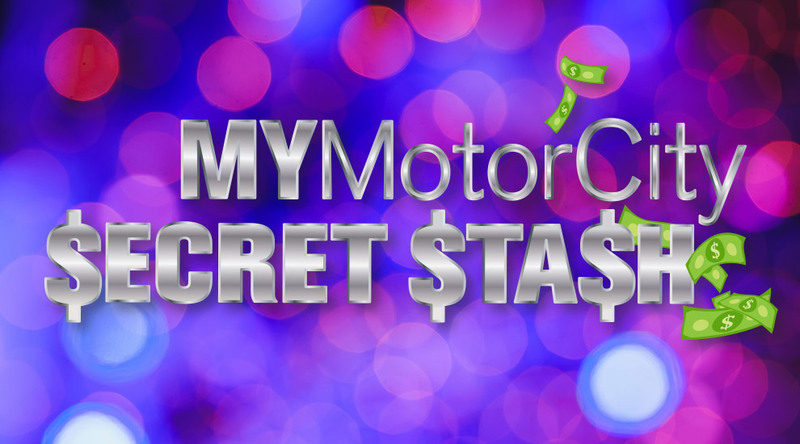 Drawing winners who have an active MYMotorCity account, will receive an extra $250 in Reward Play®! Swipe Days: Mondays and Tuesdays, April 8-23, 10am-10pm. CASH Drawing: Tuesday, April 30, 8pm. See Club Metro® for Official Rules. 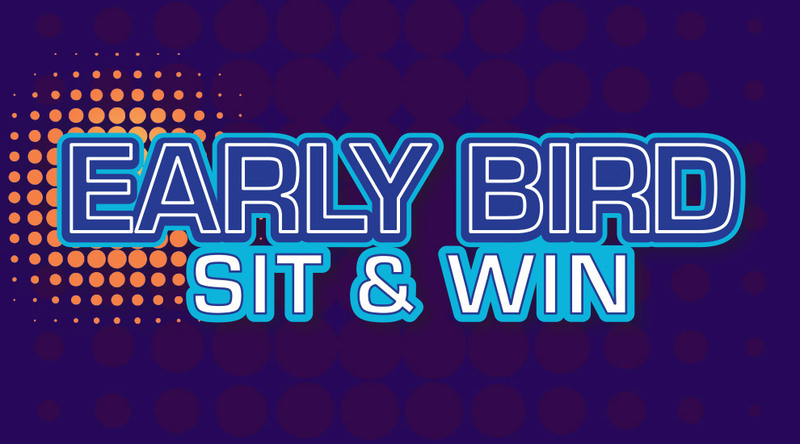 Invited Club Metro® members can RSVP in person at VIP services or by calling same at (313) 237-6747 to compete in a slot tournament for a chance to win $7,500 cash! 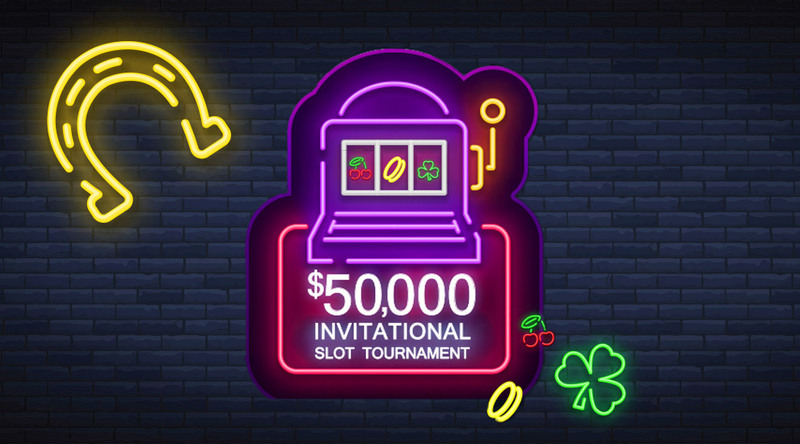 Participants will receive $100 in Reward Play® for playing in the tournament! Seating is limited and is reserved on a first come, first served basis. Invited Club Metro® members only. Saturday, May 18 from 12:00pm-7:30pm. See Club Metro® for Official Rules. 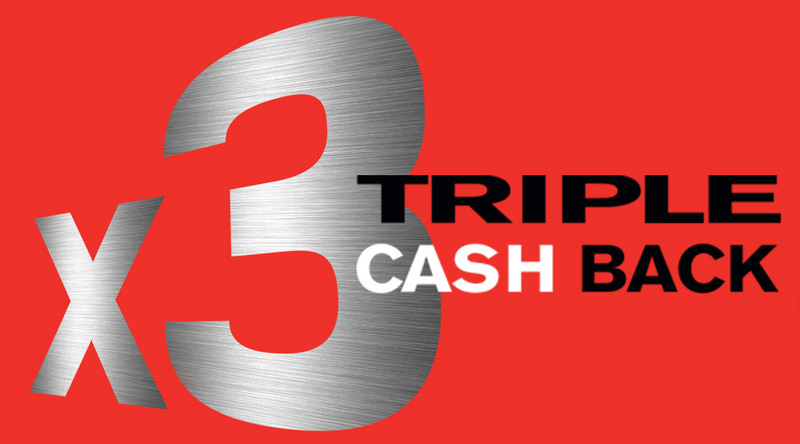 Play your favorite slots, earn at least 400 points in a day, and get TRIPLE CASH BACK! Excludes video poker. Earn Fridays and Saturdays, April 5-20. Redeem Sunday, April 28. See Club Metro® for Official Rules. When you bring in a friend who signs up for a new Club Metro® account, you’ll earn your points, PLUS YOUR FRIEND’S POINTS, for 30 days! See Club Metro® for Official Rules. Invited Club Metro® members may insert their Club Metro® card at a Bonus TV slot machine starting at 10am on Sunday morning to see if they’re the lucky $25,000 winner! Others will win up to $1,000 in Reward Play®. Invited Club Metro® members only. Sundays, May 5-19, 10am-3pm. See Club Metro® for Official Rules. Winning couldn’t get any easier! Swipe your Club Metro® card at a promotion kiosk for a chance to win $500 CASH, up to $1,000 in Reward Play®, or entries for the $25,000 CASH drawing on May 28 at 8pm. Doesn’t get any easier than that. 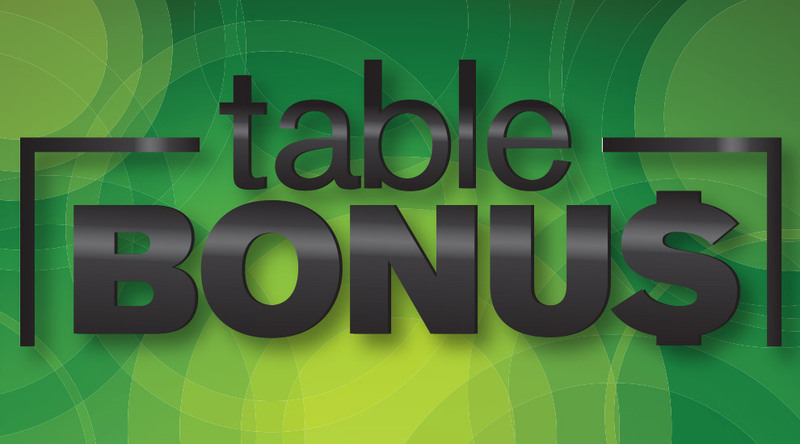 Drawing winners who have an online account will receive an extra $250 in Reward Play®! Swipe Days: Mondays and Tuesdays, May 13-21, 10am-10pm. Activate Drawing Entries: Tuesday, May 28, 4pm-8pm. See Club Metro® for Official Rules. 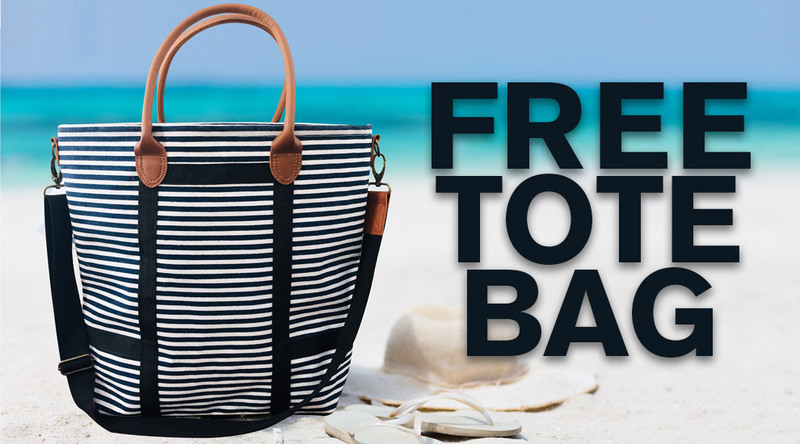 Invited Club Metro® members can swipe their Club Metro® card at a promotion kiosk to receive a FREE Navy and White Striped Tote Bag! Invited Club Metro® members only. Tuesday-Thursday, May 7, 8, or 9, 10am-10pm. See Club Metro® for Official Rules. 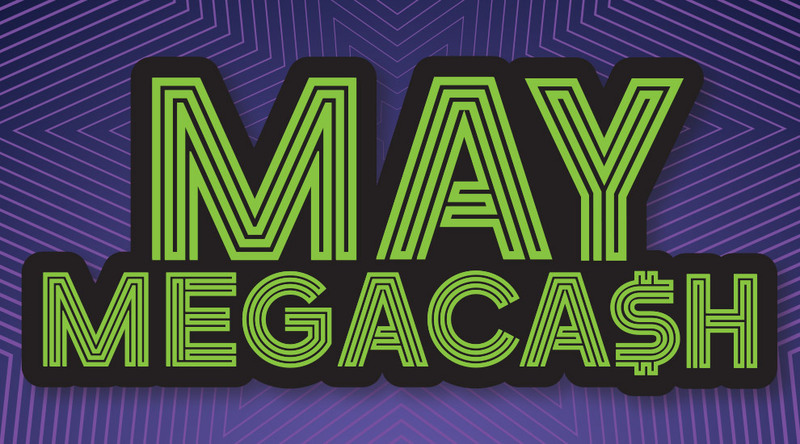 May is the month for MEGA winnings! Swipe your Club Metro® card at a promotion kiosk between 4pm-8pm on Thursdays, May 2 and 16 to activate your entries for the $25,000 CASH drawings on Thursdays, May 2 and 16 at 8pm. 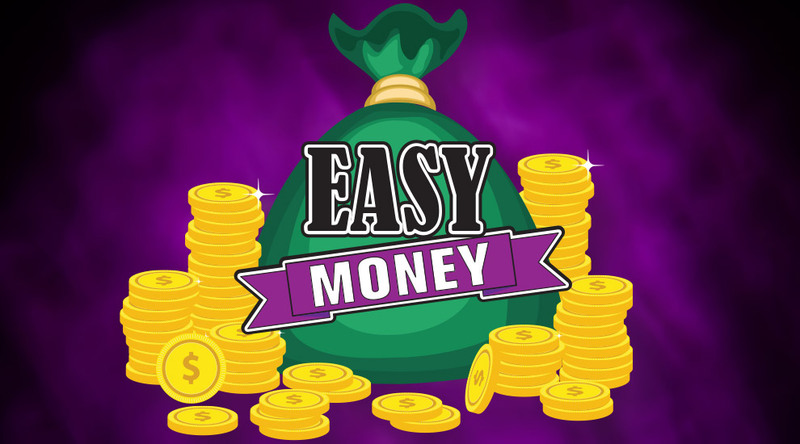 Drawing winners who have an online account will receive an extra $250 in Reward Play®! Thursdays, May 2 & 16, 4pm-8pm. See Club Metro® for Official Rules. Club Metro® members with an active online MYMotorCity account may swipe their players card at a promotion kiosk for a chance to win up to $1,000 in Reward Play®! You must create an account by Tuesday, April 23 at 11:59pm in order to be eligible to swipe Thursday, April 25 from 12pm-8pm. Thursday, April 25, 12pm-8pm. See Club Metro® for Official Rules. Invited Club Metro® members play late on Saturday night and insert their Club Metro® card at a Bonus TV slot machine starting at midnight on Sunday to see if they’re the lucky $25,000 winner! 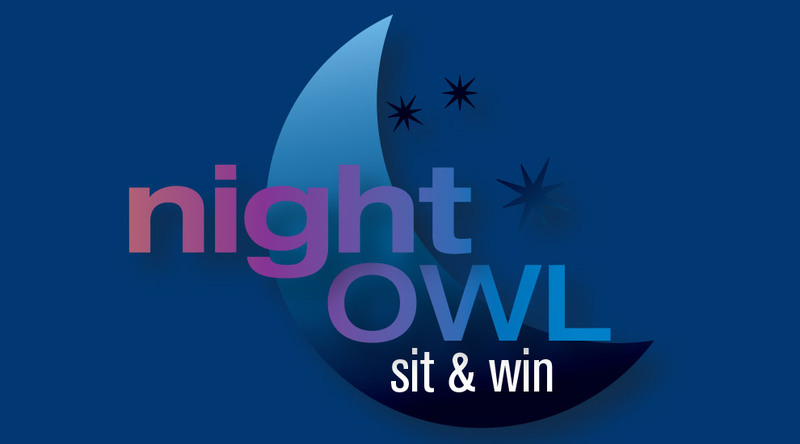 Others will win up to $1,000 in Reward Play®. Invited Club Metro® members only. Sundays, May 5-19, 12am-4am. See Club Metro® for Official Rules. 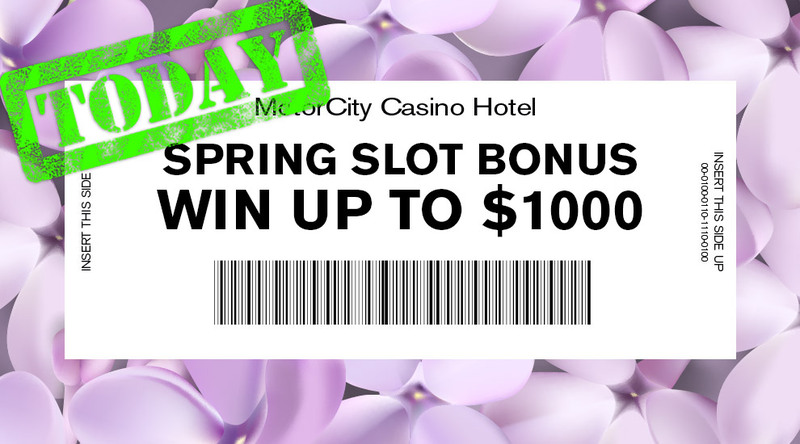 Spring has sprung, and your chance to win has begun! Invited Club Metro® members may insert their Club Metro® card at a Bonus TV slot machine to win up to $1,000 in Reward Play®! Invited Club Metro® members only. Wednesdays, April 10-24, 10am-10pm. See Club Metro® for Official Rules. 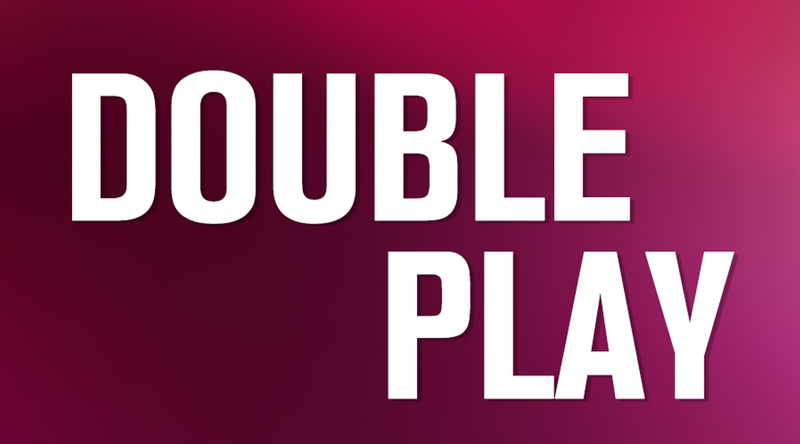 Play your favorite table games, earn at least 500 MotorCity Miles in a day, and get DOUBLE that in Reward Play®! Excludes poker. Earn Saturdays, April 6-20. Redeem Sunday, April 28. See Club Metro® for Official Rules.